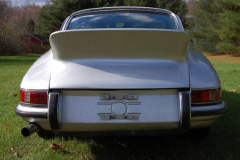 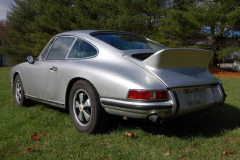 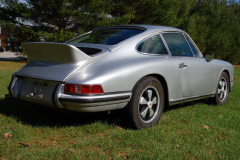 1968 Porsche 911 L Coupe. Silver with a black interior 104,000 miles. 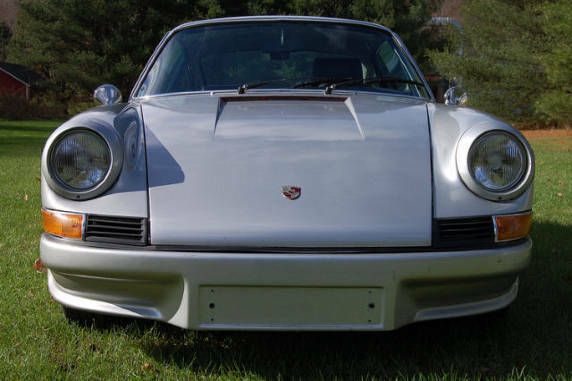 Numbers matching early 911. 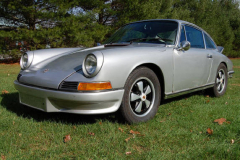 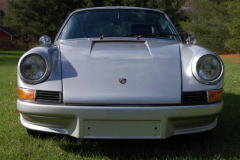 One of my personal favorite sports cars, I owned a 1968 911 L for a few years and I really enjoyed the car. 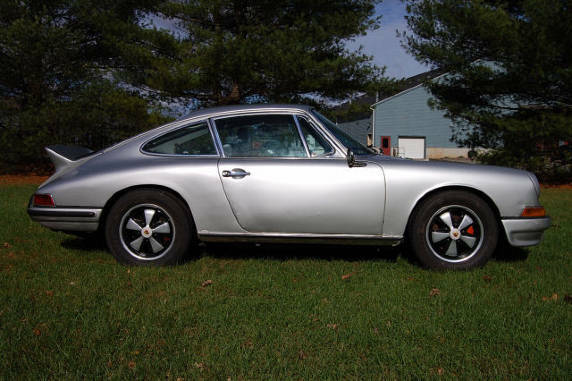 The growl of the carbs, the nimble light feeling on the road, really make these a joy to drive! 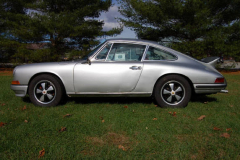 These cars represent a great value in a 1960’s sports car and the with the prices of the much sought after 911 S going higher and higher. 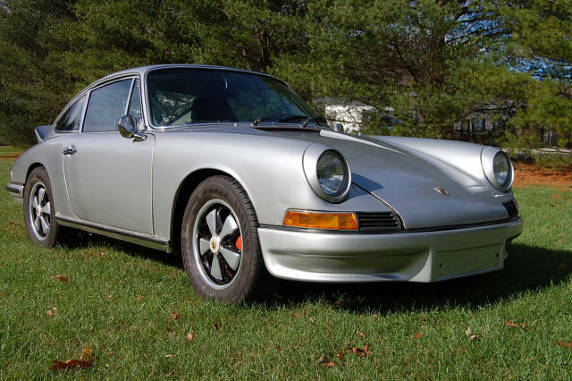 These “L” cars really have become a great value. This example runs well with the exception of some sputtering from the carbs, it shifts good, the body will need attention.